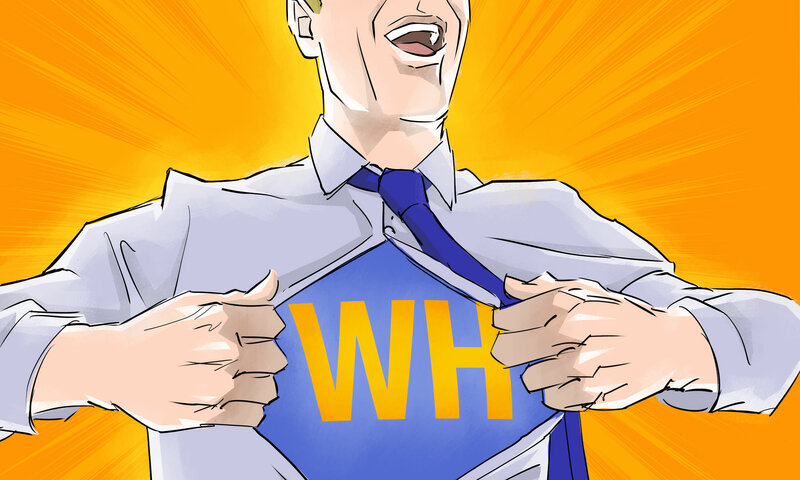 Workplace Hero – Page 6 – A podcast about taking charge of your deskjob! Guest Hero: Dr. Tamsin Lewis. Medical Doctor and Personalised Integrative Health/Performance for Life, Mum, Former Pro Triathlete & Ironman Champ. You can find her at curoseven.com or @sportiedoc on Twitter. We may feel like the air and light around us are out of our control and that we are at the mercy of the building superintendents but that is not entirely true. With an air filter, some plants and some carefully chosen light bulbs, and maybe a funky pair of yellow glasses, we can become the Hero over our own invisible pollutants. Between your job, your exercise program, your friends, your hobbies, and pretty much everything else you want to get done, achieving your goals and nailing your deadlines is often harder than it should be. Heck, for some people just creating an efficient to-do list is a major achievement, and that is where today’s podcast comes in. Guest Hero: Monica Reinagel – licensed nutritionist with a Master’s of Science in Human Nutrition. It’s Monday morning. In a surprise turn of events, you feel great! Sadly, something goes awry with the kids, or you take a little too long chatting after your sunrise yoga class, or doing your morning journalling, or spacing out on your coffee cup, and you find yourself running late. So you put your coffee in a travel mug, grab a banana and eat on the way to work. You think to yourself “at least I didn’t grab one of the crappy meal replacement bars” – you are still on track! Right?